As a teenager, Robin was on her way to art school when a summer job at a doctor’s office introduced her to the nursing profession, prompting her to change her path. Now, as a nurse and mother, she knows all too well how crucial a role palliative care can play in a good end-of-life experience. 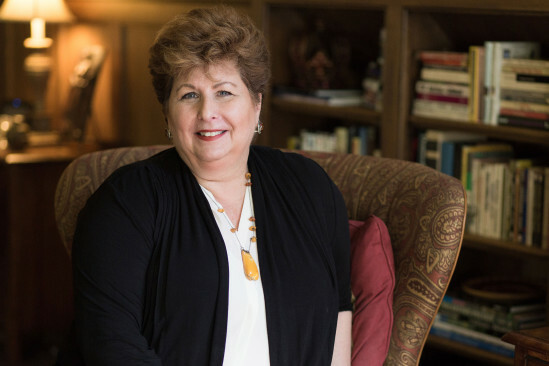 As the President of the Kanarek Family Foundation, she seeks to bring nurses into the forefront of end-of-life conversations with patients.